Sony unveiled its flagship Xperia XZ3 smartphone at IFA 2018 last month, and it was a shiny but slippery beauty with a gorgeous display and single rear camera. Well, if reports are to be believed, then Sony is now gearing up to beef up its mid-range lineup with the Xperia XA3 and XA3 Ultra. 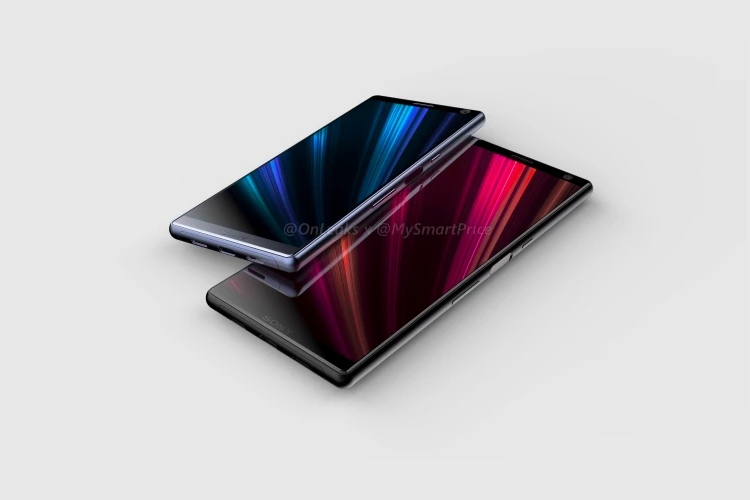 We’ve got out first look at the Xperia XA3 and XA3 Ultra via CAD-based renders, thanks to MySmartPrice and well-known leakster OnLeaks. The Xperia XA3 is expected to sport a 5.9-inch Full-HD+ display, which would probably be an IPS LCD panel. It will be powered by the Snapdragon 660 chipset that’s quite popular among the mid-rangers. There would also be up to 6GB RAM and 64GB onboard storage, as per the reports. 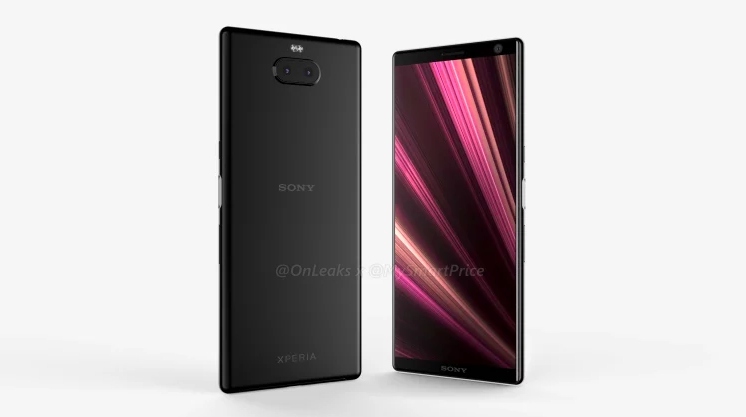 We have no info on the dual camera placement on the rear, but the design and aesthetics of the Xperia XA3 look unique. You can check out the 360-degree CAD render of XA3 right here. Though the device is not likely to be much different, the biggest change is the massive 6.5-inch Full-HD+ screen, with almost negligible bezels on the sides, and thinner top and bottom bezel. This device is also expected to be powered by the same, Snapdragon 660 chipset, paired with up to 6GB RAM and 64GB storage. There’s no word of the specifics of the dual rear-camera setup for the XA3 Ultra as well, but it could be the same as the XA3. You can see the 360-degree CAD render for the device right here. Both phones are expected to boast of your usual set of connectivity options, such as Bluetooth 5.0, Wi-Fi 5, GPS, USB Type-C charging port and a 3.5mm headphone jack. They will also be one of the few devices running Android 9 Pie out-of-the-box. 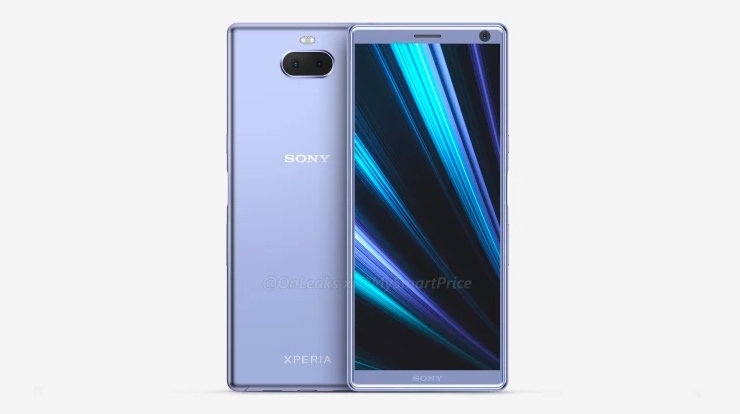 There’s currently no word on the launch date of the Xperia XA3 series, but speculation is that Sony will unveil its mid-range lineup sometime before the end of 2018. So, stay tuned for more leaks and updates until then.